24-year-old country music singer RaeLynn is enjoying a rising career in Nashville. She's also a military spouse: Her husband Josh Davis joined the military in 2017 and she insists that they want to keep his branch of service "under wraps." For July 4th, she posted a new song called "Camo" on her Instagram page. 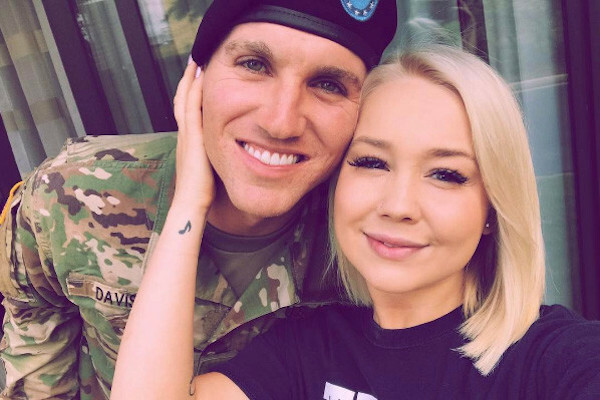 It's inspired by a milspouse named Stacy, who approached RaeLynn after a show and asked her to to write a song for spouses in the military. Check it out below!